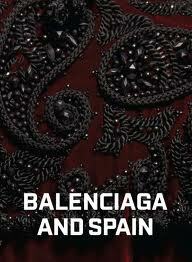 First Came Fashion: Balenciaga and Spain. I can't think of a better way to spend a rainy Sunday with a great friend then wandering around the de Young. 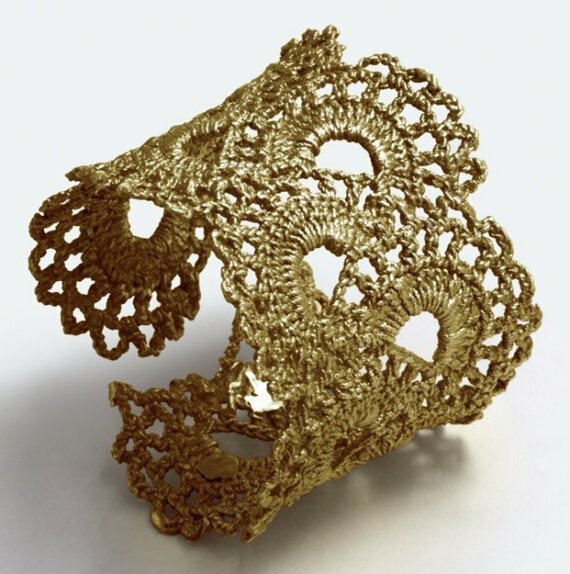 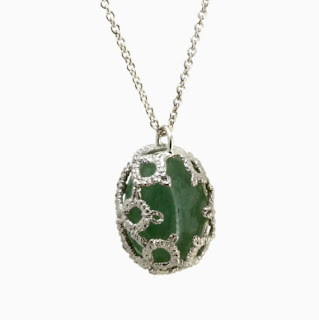 As a result of seeing the Balenciaga and Spain exhibition, I am now completely obsessed with vintage lace jewelery. See some of my favorite finds from Etsy shop, WhiteFly. 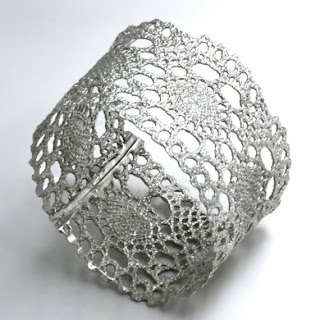 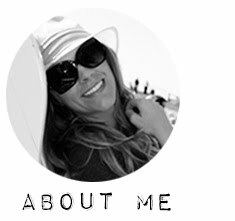 Amanda White is the creative mastermind behind this intricately exquisite line. Each carefully handmade item is crafted without a mold making each piece one of a kind. 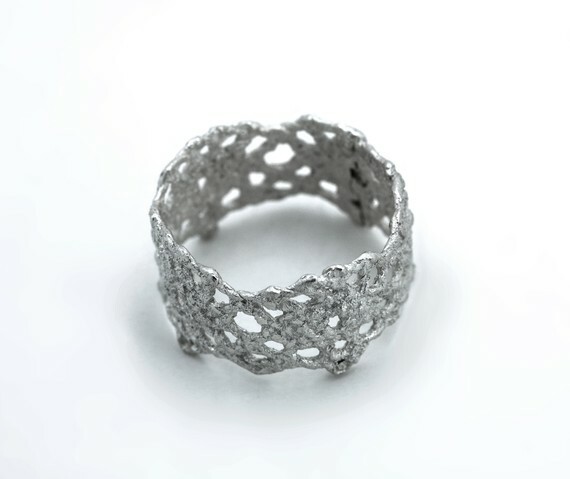 I know this isn't vintage lace, but I can't get over this pinky ring.